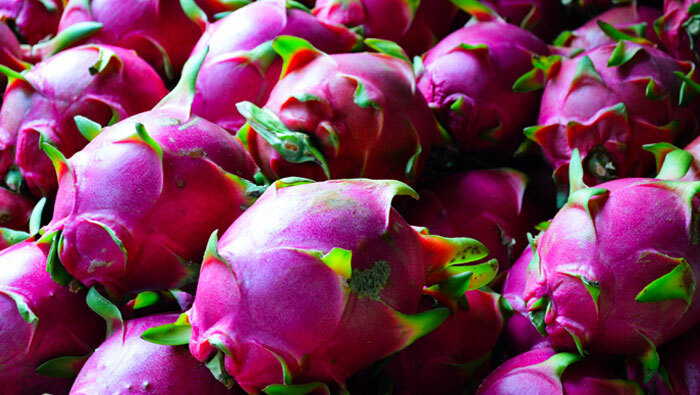 One of the fun activities to do in Khao Lak is to go wander around the local markets. It’s a place where the locals feel free to just be themselves and you can watch and learn a lot about Thai culture. Khao Lak has a few markets worth a visit, one in the morning and others in the afternoon and evenings. The morning market in Khuk Kak is close to Rawai Muay Thai. It is a fresh food market, with everything from vegetables, fruit and meat. But be aware that this is not a tourist market. In fact, it is where the locals buy their food: fresh meat, fish, fruit and vegetables. The market opens early in the morning and closes at around noon. This market is next to the bus station, where buses make the long trip to Bangkok daily. Buses leave in the afternoons/evenings. Tickets range from around 700 – 1,000 Baht per person. This is the newest addition to the town. The market is located next to Build Factory night club. It is open in the afternoons on Tuesday, Thursday, Friday and Sunday, from 3:00 pm to 8:00 pm. Here you will find fresh fruits, vegetables, meat and fish. There are prepared food stalls as well as a restaurant and bar at the market. The biggest market in Khao Lak is in Bang Niang, across from the Tsunami Memorial. This afternoon and evening market is open on Monday, Wednesday and Saturday. You can find street food, fruit, vegetables, fish and meat, clothing, souvenirs and more. Furthermore, the area is known for its fresh juices like coconut, sugarcane, and Roselle. For the more adventurous travelers, you can try the smoked insects, including crickets, scorpions, larvae, etc. The market hours are from 3:00 pm to 8:00 pm. Around Bang Niang market you find restaurants and bars. Bang Niang is a nice place to spend the afternoon. You can also go to visit the tsunami museum and memorial at the same time. There you will see the famous 813 Boat. The 813 Boat is a police boat that was patrolling the coast of Khao Lak when the 2004 Tsunami hit the area. The devastating wave thrust the boat 2 KM inland. Khao Lak was rebuilt but the authorities left the boat where they found it as a reminder of the tragedy.